Lily bulbs are amazing exotic flowers. They have many colors and they also have vibrant fragrance. 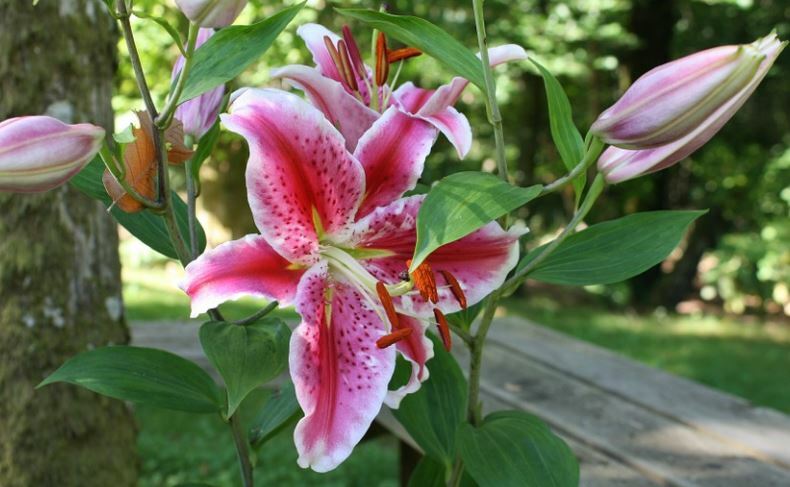 There are different types of lilies. 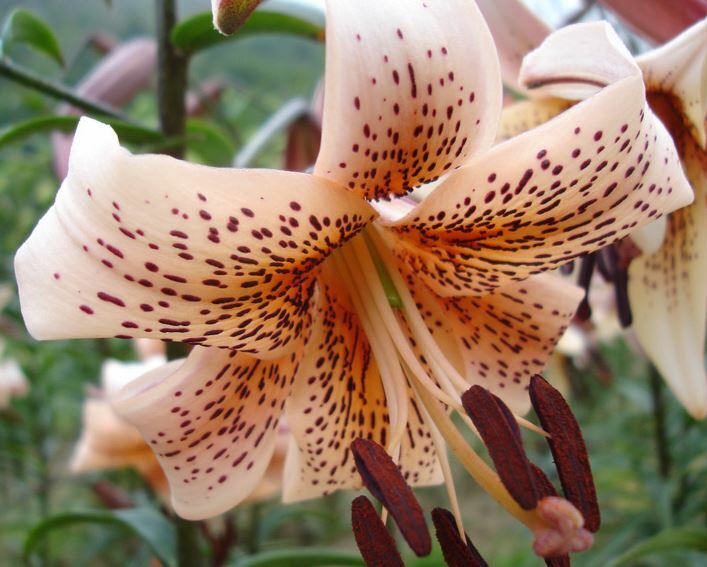 There are the tiger lilies, the tree lilies, the orientals, and the ‘carpet’ varieties that are used to cover the ground. 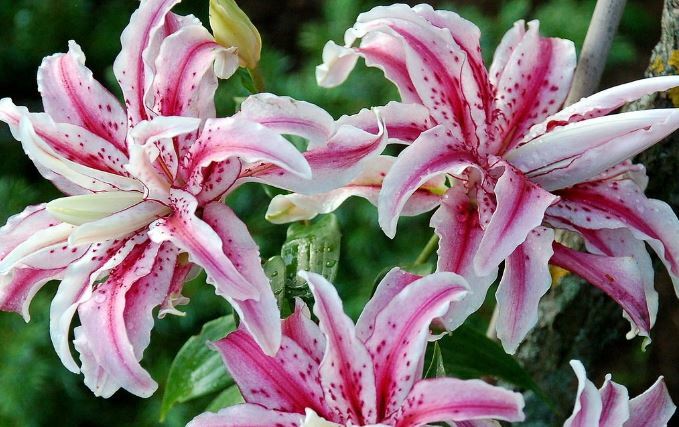 They are easy to grow, and their blossoms can even have speckles. They are tall plants and they are perfect to have them in your garden. 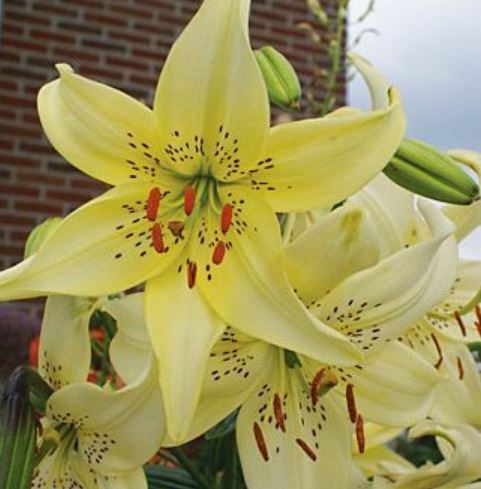 You can plant lily bulbs in the spring and they will bloom that same year or in the fall and they give blossoms the year to come. In this article, we are going to give you advice about how to plant and grow these bulbs. Also, we will take a look at the benefits that this flower has. Let’s have a look first at why lily bulbs are so famous. 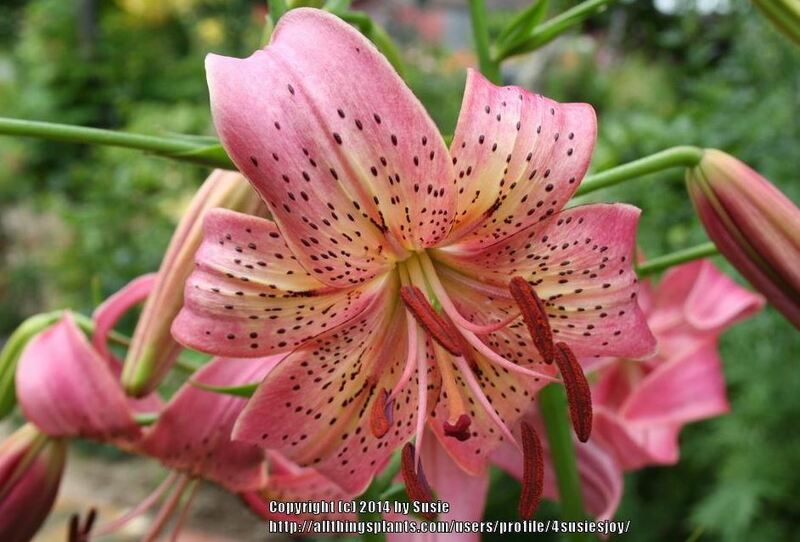 L. bulbs exist for more than 3.000 years and there are up to 100 different types of lilies. They are native to Europe, North America, and Asia. 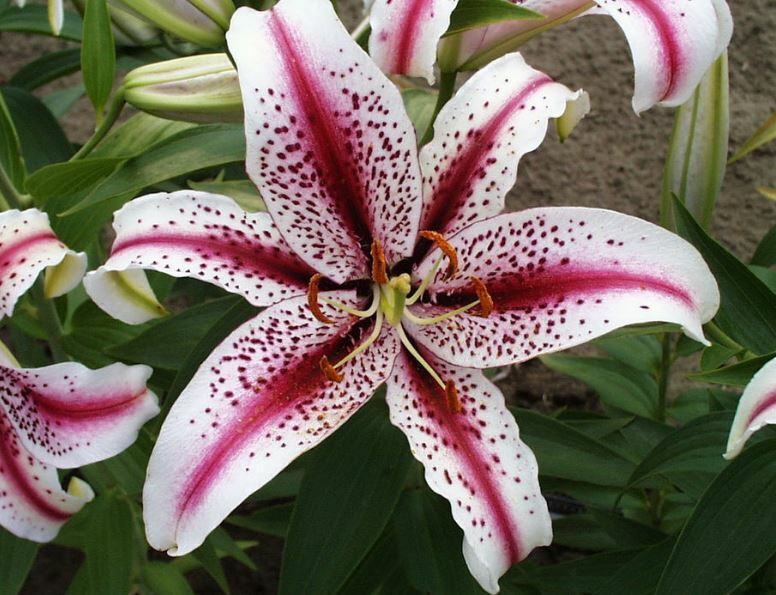 It depends on the variety whether the lily will be fragrant or not. 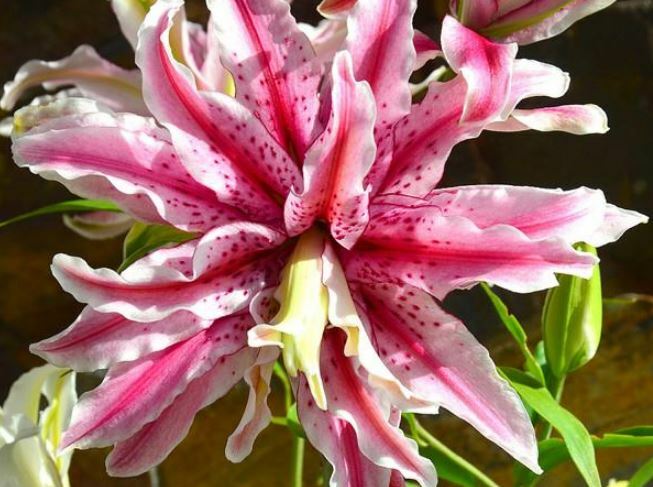 Lilies have been portrayed differently throughout the years. The Greeks connected these bulbs with motherhood and birth. The Romans believed that Venus was jealous of the flower and made the pistil grow from the center. 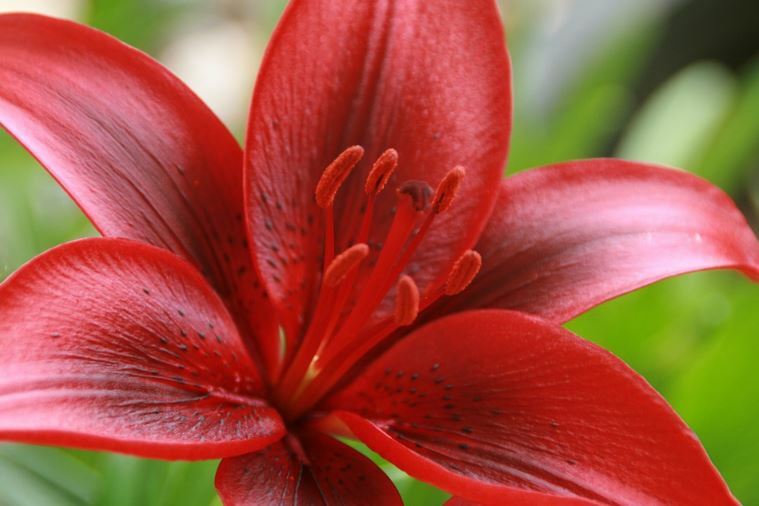 In Europe, they used a lily and a rose in order to tell whether the child would be male or female. 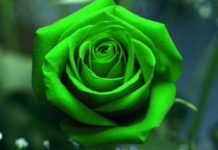 If the mother chose the rose the child would be a girl and if she chose the lily the child would be a boy. For the Chinese, represent the harmony. Furthermore, they use lily bulbs scales as a wedding dish because they want the couple to have harmony in their life together. 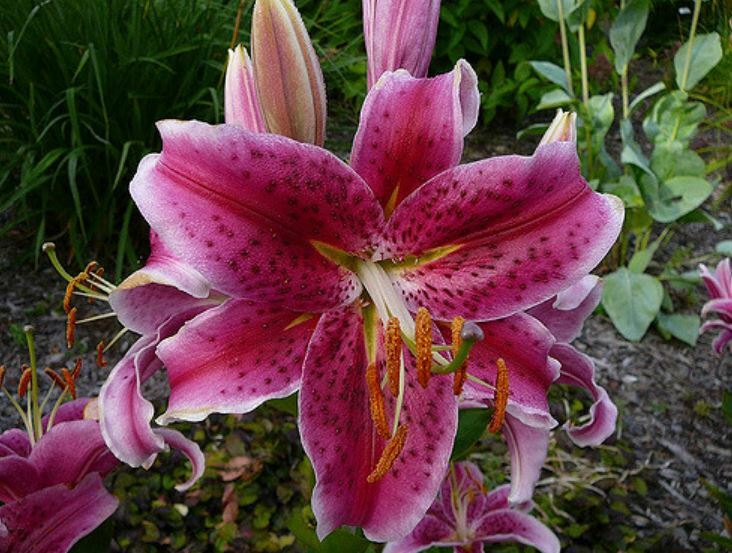 The history of the lily is a very beautiful one but let’s have a look at how you can grow them in your garden. 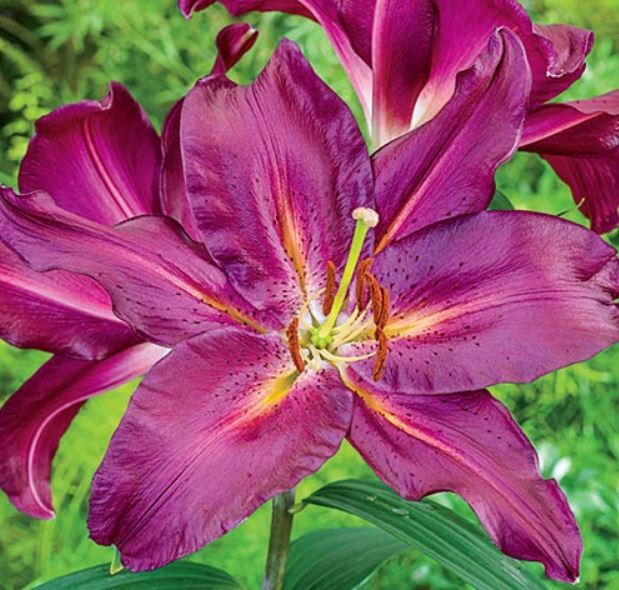 Before you start growing your lily bulbs you can choose the varieties of lilies that you like the most to have in your garden. Once you find the perfect one for you then you are ready to plant your bulbs. 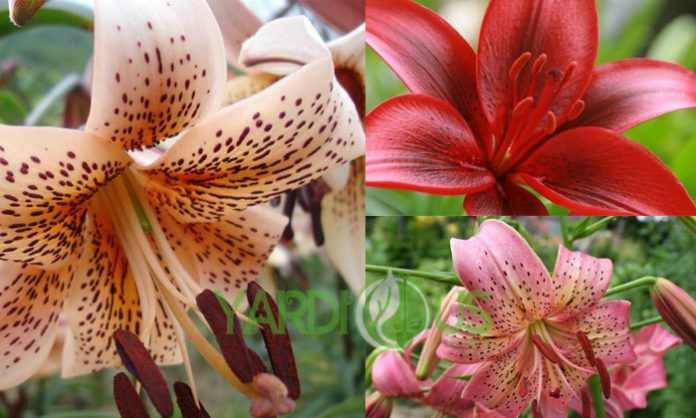 (Look at our guide: ‘Lilly Garden: How to create your Beautiful Lily Garden’ for the different varieties). Then you should consider the location that you are going to plant them. The soil should drain well the water. In case the water doesn’t drain well then use an organic material so as to raise it 3 inches. This will help with the drainage. When you will dig the holes for the bulbs make sure to leave 4 inches between them and 4 inches deep in the soil. You should water them and pay attention that water will reach the plant around the bulbs. The roots will start to grow within a week or two. Make sure that they will have full sun and that they will be protected from heavy rain and winds. After they bloom keep the foliage. The leaves will do all the work and don’t forget to keep it moist. When the leaves turn yellow you can cut them off but make sure to water, and fertilize the bulbs all year long. When they will bloom you will be able to gather the blooms and make wonderful bouquets for your home and your friends. If you plant your l. bulbs in pots then you should follow the following tips. The first thing that you should do is to fill in the pots with soil that will drain well. You can ask for advice at a nursery. You can use a medium-sized pot and make sure to have holes for the water and a tray to empty the water because you don’t want your bulbs to rot. Place them at the place where there will be a lot of sun. 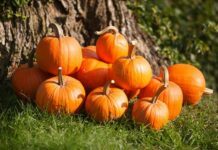 Make sure that you’ll plant them 4 inches deep in the soil. Make sure to water them well and when the blooming period finishes let the leaves turn yellow. Then cut them off and keep watering and fertilizing the bulbs. From what you saw the same things apply to the pots too. Apart from being beautiful flowers, the lilies have benefits too. Let’s have a look at some of them. Lily bulbs have many vitamins and proteins. Some of them are iron, calcium, phosphorous, Vitamin B and Vitamin C. If you got burnt then you can use lilies. There is a lily ointment that you can apply and what is great is the fact that it prevents the scars from forming. It is great for the heart because it is known to stimulate the arteries and as a result, they dilate. The dried bulbs or the flowers can treat the ulcers and they can soften tumors too. They also have aromatherapeutic benefits too. 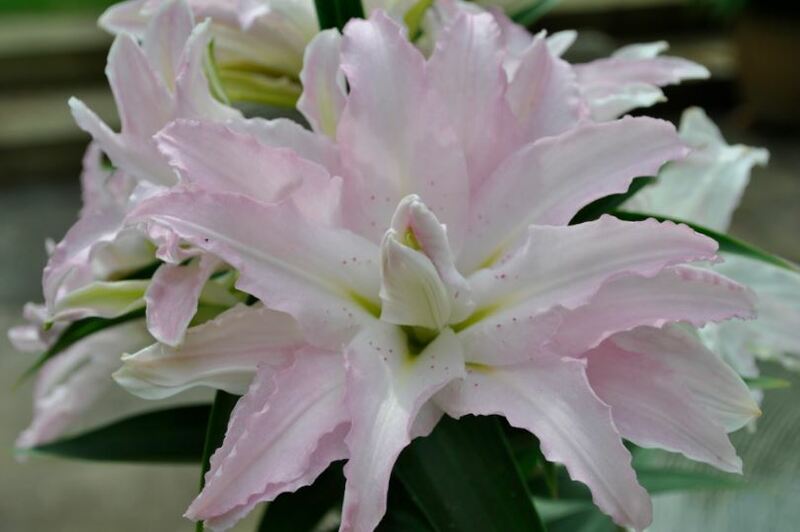 The scent of lilies has the ability to make us feel calm and relaxed. Their fragrance is more intense during the night. That is why you can use apart from the flower itself essential oil too. You can use it to take a bath, have a massage, and as a moisturizer. There are no limits because you will choose what you like. These are amazing flowers of different colors and varieties. You can choose the ones that you want to have. You can keep them in your garden or in pots. They are flowers that you can take care of easily and they have many benefits. Their benefits are great for our health. 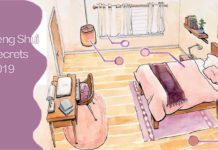 You can use the plant itself or use essential oil that will make you feel relaxed. This is the reason why famous SPA places use lily oil because its fragrance will make you relax and feel great. 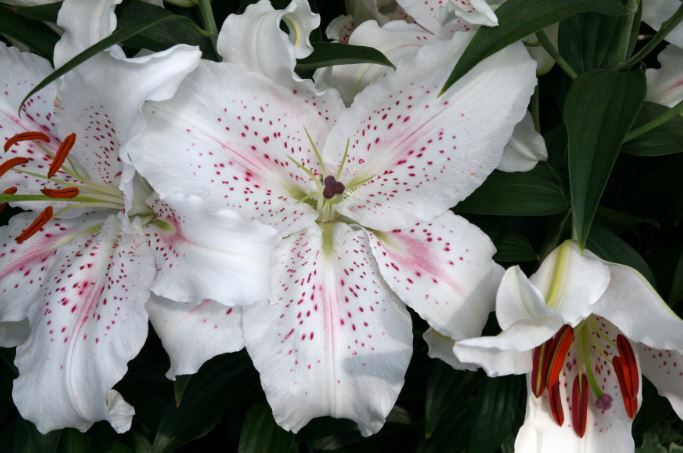 In this article, we provided you with tips on how to plant and take care of lily bulbs and the benefits that they have. You can use our tips and have an amazing garden full of fragrance and colors. Have fun.